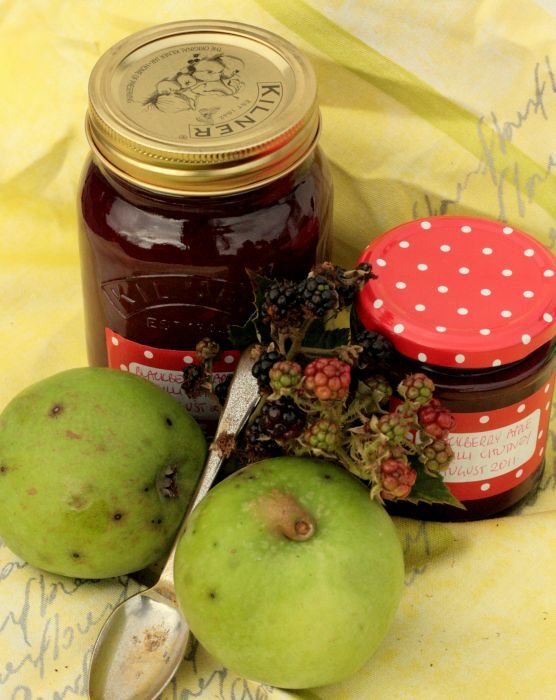 This produces a chutney that has a rich, intense and complex flavour: blackberry plus. And the colour is a deep vermilion that is striking on the plate. I first used it as a condiment with a cheese platter and the sweet-sour-chilli flavours complemented the cheese and sourdough bread spectacularly. I next used it to deglaze a frying pan after flash frying some sirloin steak. I then added a little creme fraiche, seasoning and the meat juices to make a rich fruity sauce for the steak. I wanted to produce something with blackberries that wasn’t in the usual jam or jelly area and that could be used happily as a savoury accompaniment. I found some blackberry chutney recipes but none had the complexity of flavour I was looking for. So I made up my own recipe. If you are really lucky you can forage and grow most of the ingredients, so it could truly be your chutney. 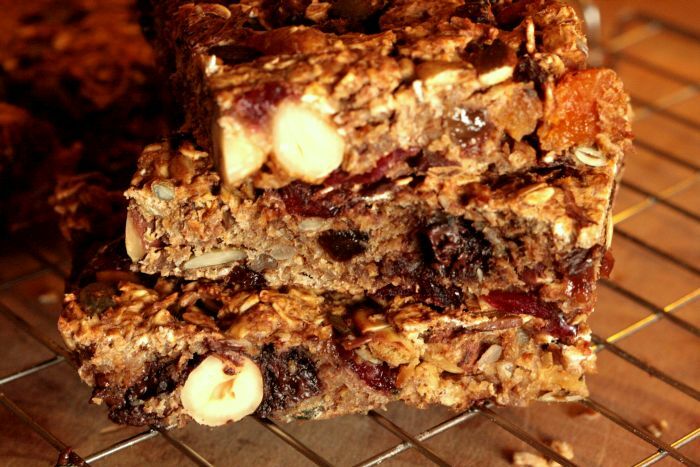 When my son was a third of the size he is now, I wanted to be able to feed him a healthy snack bar. Most of the commercially available ones were stuffed full of sugar and/or additives. So I decided to invent my own. My son is 16 now and much bigger and the recipe has gone through a few improvements. It’s naturally sweet, warmly spicy, and it’s got crunch & give. I’ve been going a bit wild of late. More specifically, wild fermenting. And it’s all Sandor Katz’s fault. Let me explain. 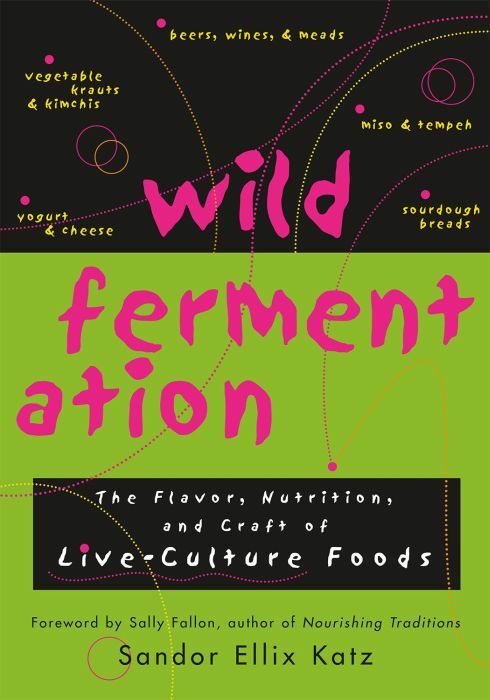 I bought a Kindle version of Sandor’s book Wild Fermentation. It explains the science and practice of fermenting just about anything. Not only are fermented products tastier & healthier, they’re also a great way of preserving things sustainably. There’s no need for electricity to keep a freezer going, or to put large amounts of energy into heat for canning or bottling. The whole process relies on the ability of wild yeasts to modify the ingredients so they do not spoil. Sauerkraut, or pickled cabbage, is one of the most widely known examples. Another two are beer & wine which also caught my attention. And, of course, there’s sourdough bread which I already have a passion for.